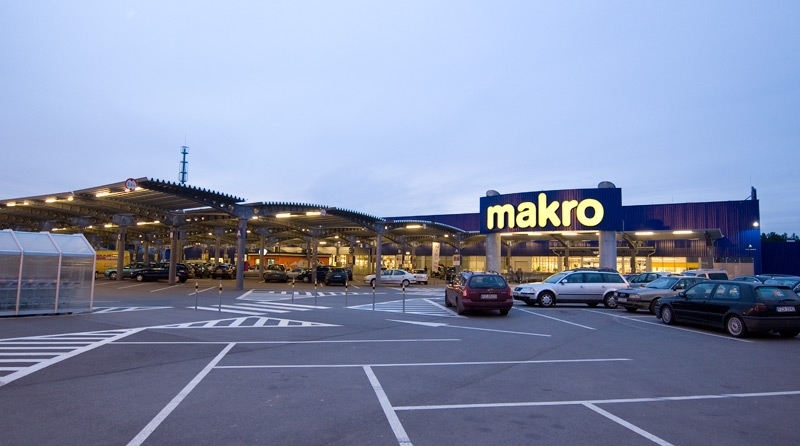 Makro Cash & Carry located in Zielona Góra was a huge project. It included execution of a full range of internal electrical installations, as well as low-current and lightning protection installations. We have also connected distribution cabinets and street lighting in the zone. 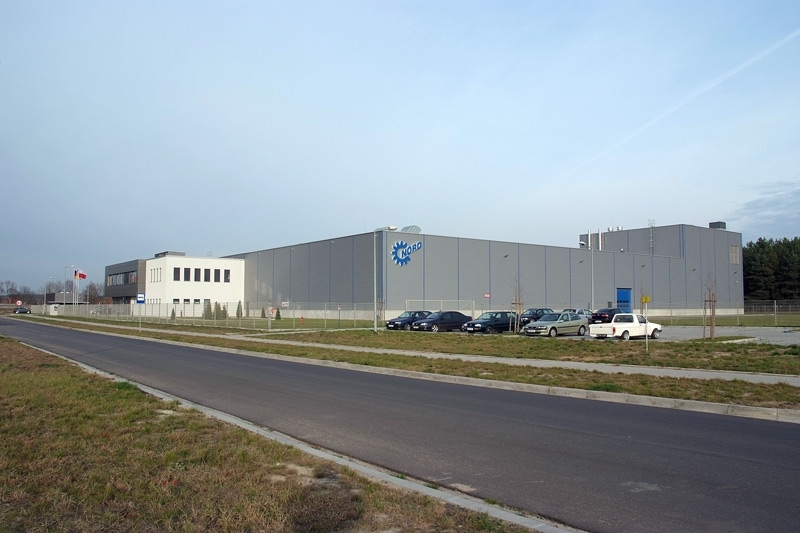 One of our largest clients was the Nord Drive Systems factory. 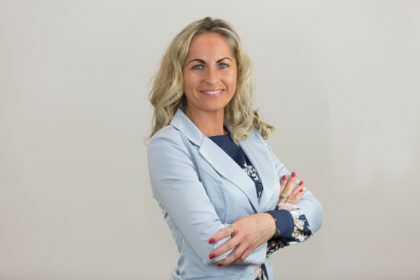 Works included, among others, execution of a cable connection, electrical installations including building lighting and machine power supply, lightning protection system. 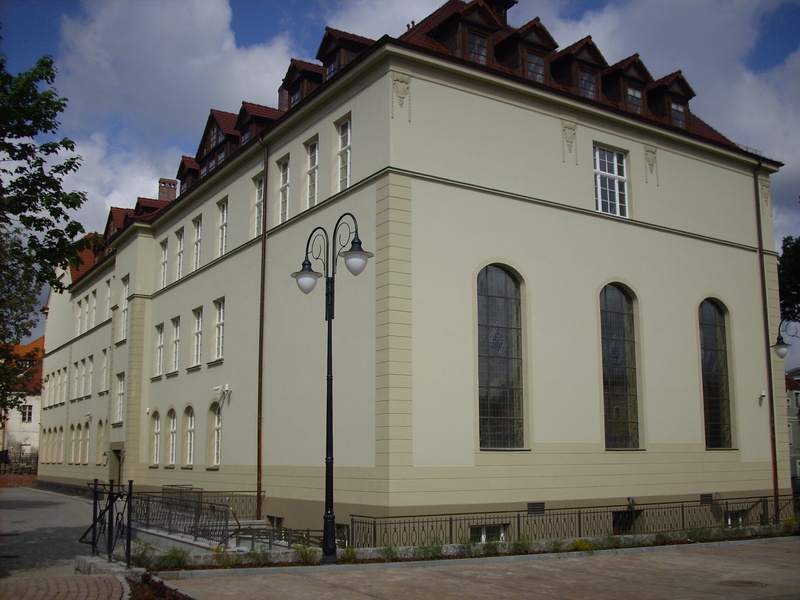 One of our realizations is lighting of the University of Zielona Góra rectorate. Thanks to electrical installations, not only rooms and corridors inside the building were lit, but also a parking lot and an access road. 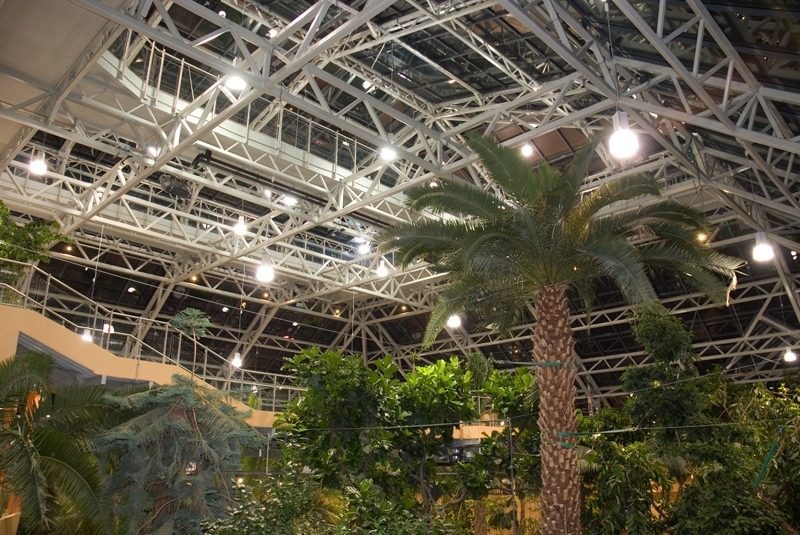 The Palm House in Zielona Góra is an important project for which we have completed a full range of services related to the design, installation and assembly of indoor and outdoor installations. 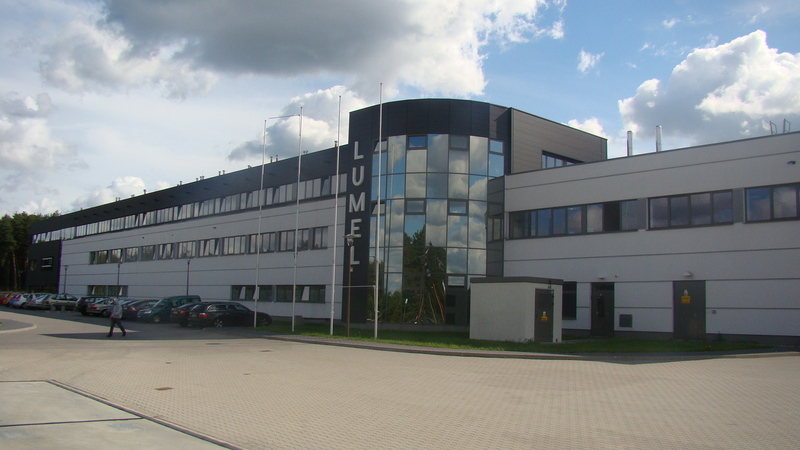 For the Lumel company from Zielona Góra, we have implemented the power grid project together with the MV cable line, assembly of transformers and switchgears.